One Stop Shop for Truck repairs, service and maintenance. 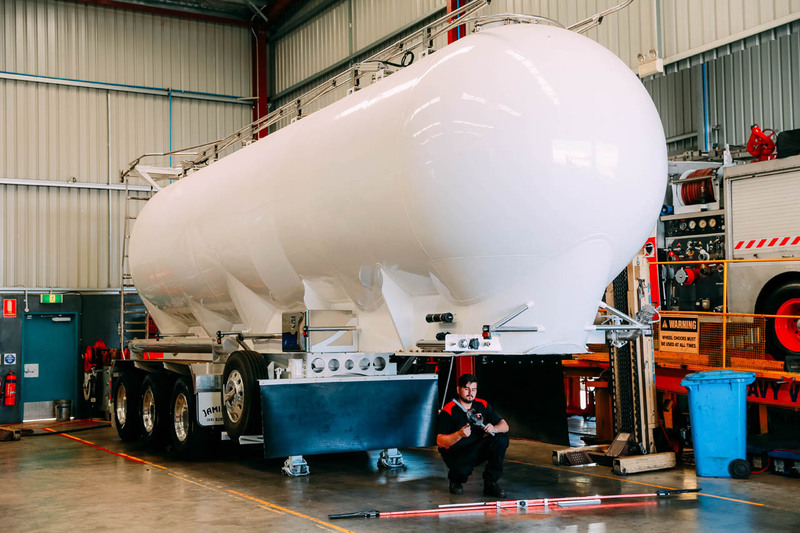 GPR Truck Service and Repairs began in 1986 as a one-man firm in Welshpool. 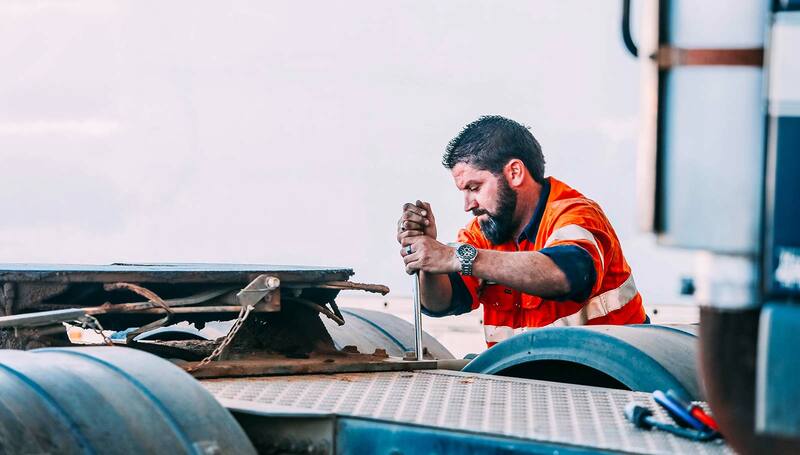 Over time, we have grown to become one of WA’s major transport maintenance and repair companies. 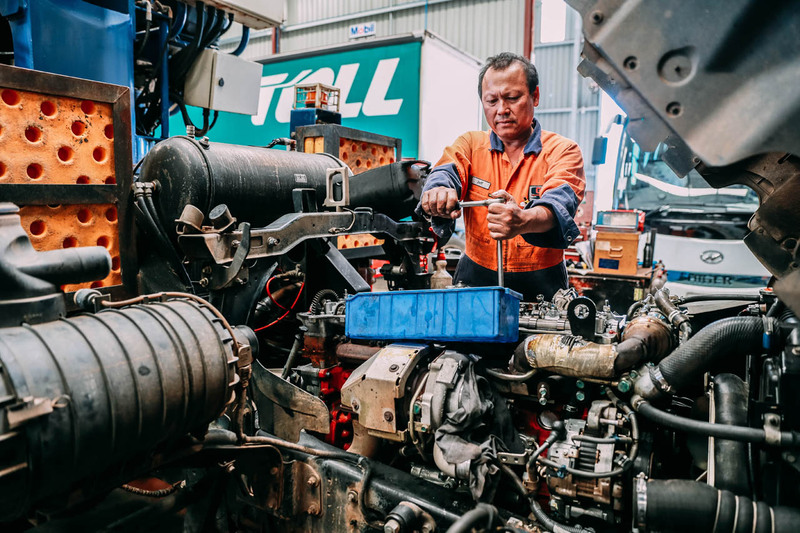 Mechanical truck and bus repairs and servicing, fleet management, motor rebuilding, laser wheel alignment and axle adjustment as well as a 24h breakdown service and much more. Our workshop is equipped with the technical equipment and knowledge to take care of all of your needs under one roof. When you leave your truck with us, it stays with us. If your truck breaks down and you don’t know who to call, a good place to start would be our 24 hour breakdown service. From the smallest problem to a major motor rebuild, our staff undertake all service and repair work in our workshop. We check your king pins, bearings and ball joints, and examine your suspension, shocks and axles. 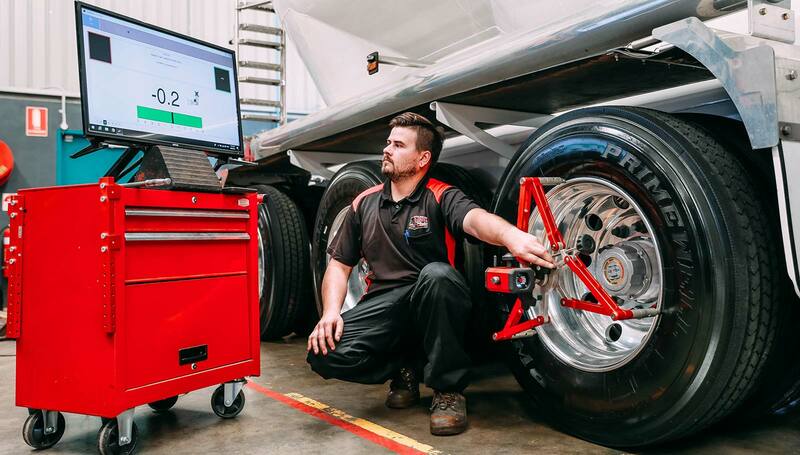 Let us take care of your servicing, repairs and wheel alignment requirements on your Trailer, Dolly, Pan or Tanker. Small fixes, major motor rebuilds & replacing brakes and suspension: we do all the repairs in our workshop. 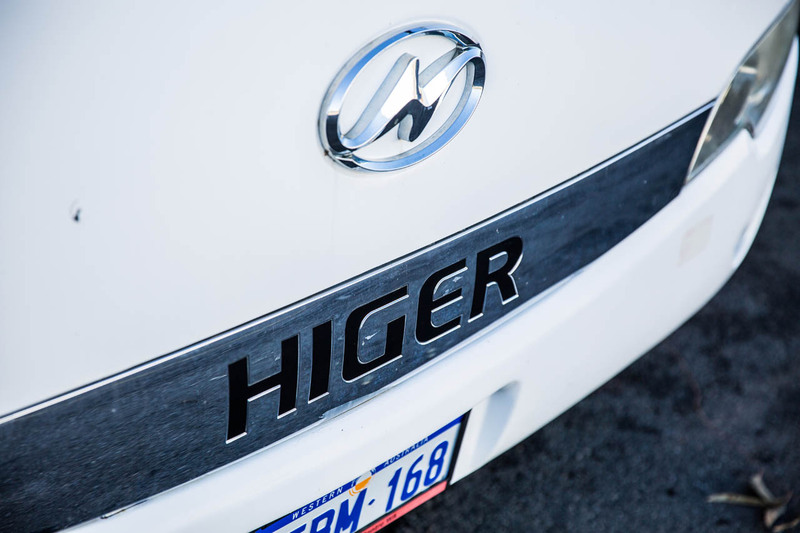 It’s our responsibility to make the process of servicing and repairing your vehicles as simple as possible for you. Call us on 08 9350 6337 to learn more about our around the clock 24 hour mobile roadside breakdown service. GPR Truck Service and Repairs was formed in 1986 as a one-man business in Welshpool. 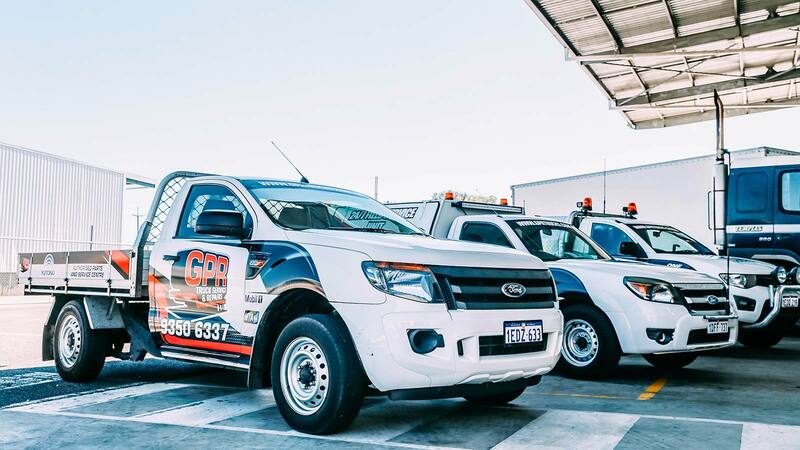 Over time, GPR has grown to become one of Western Australia’s major transport maintenance and repair companies.